VIBE Arts is governed by a dynamic eight-member Board of Directors to whom the Executive & Artistic Director reports. The members of the Board of Directors come from diverse cultural backgrounds. Combined expertise of the current members include education, nonprofit management, human resources development, communication, law, financial management, and community development. The Board supports VIBE Arts with astute financial acumen and governance knowledge. CEO and Founder of Armstrong Partnership LP, a leading North American Digital Marketing Services Company. John brings extensive board experience, marketing and strategic planning skills. 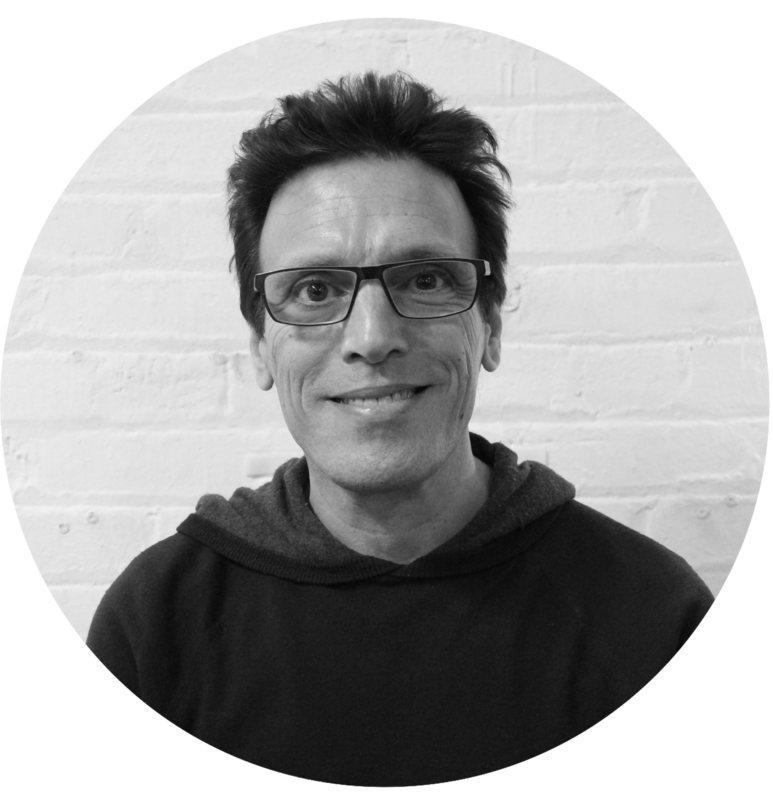 John also has many years of experience in supporting the under-served communities in Toronto. Investment Advisor and Associate Portfolio Manager with RBC Dominion Securities. 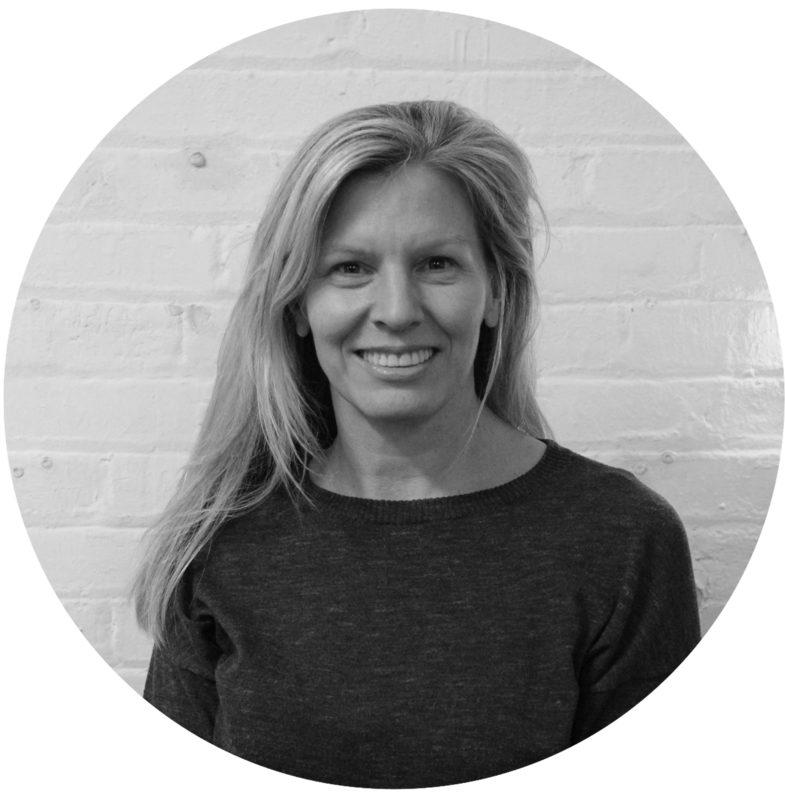 With over 20 years of experience in the capital markets and financial services sector, Kristina brings deep finance knowledge. 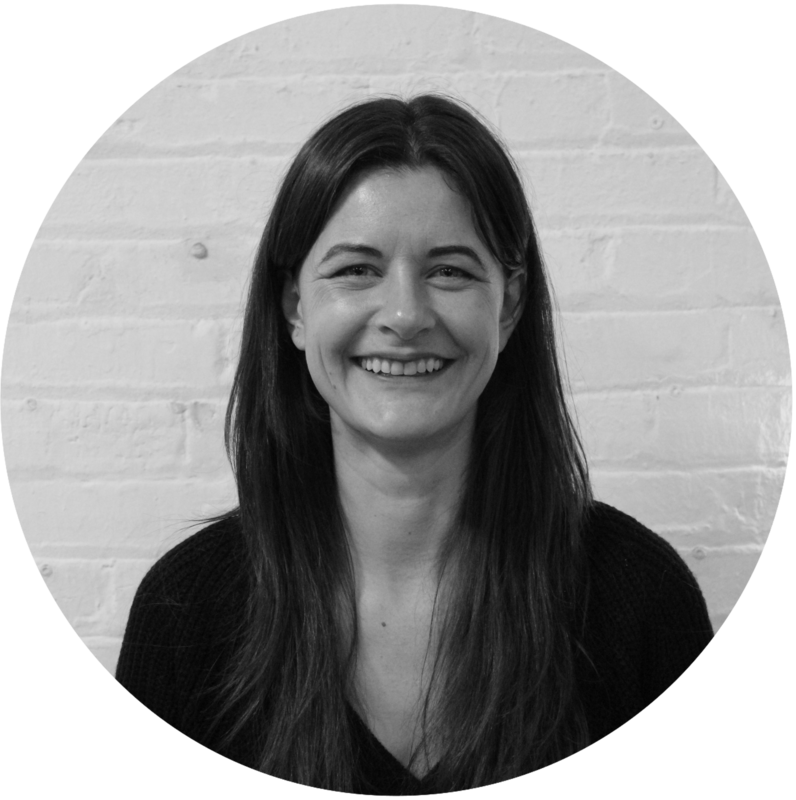 Kristina is the Treasurer of the University of Toronto Schools Alumni Association Board and a Board Member of the Canadian Art Foundation. Daniel Cappe is a partner in the Litigation Group at Goodmans. He has a broad-based practice with particular focus in the areas of intellectual property and corporate/commercial litigation. Daniel has appeared before the Ontario Superior Court of Justice, the Court of Appeal for Ontario, the Federal Court, and the Federal Court of Appeal. 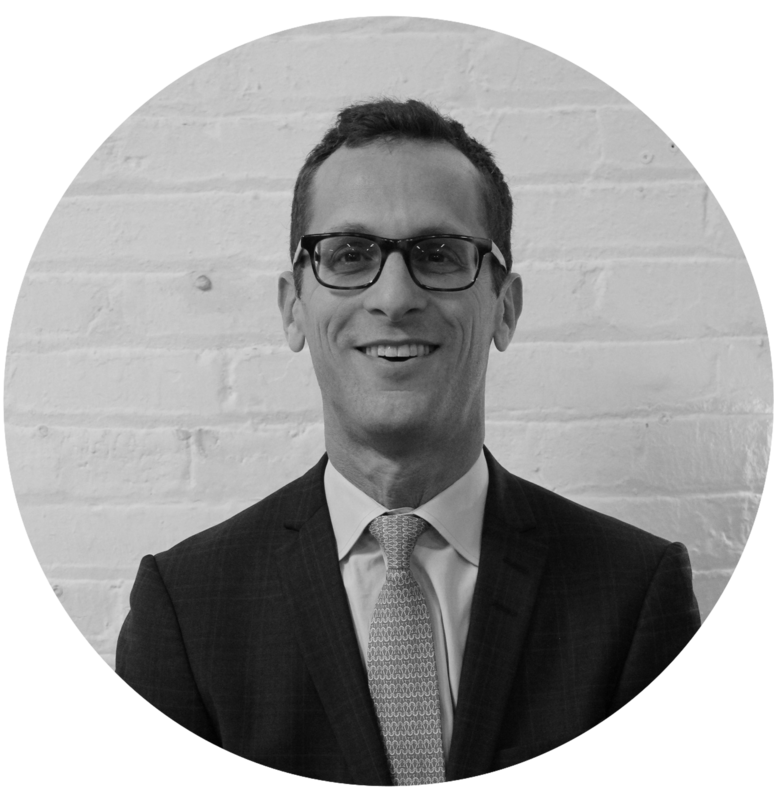 Daniel has an active pro bono practice, including acting as duty counsel at Law Help Ontario since its inception in 2008. He also previously served as a director of the Toronto Kiwanis Boys and Girls Club (including acting as Secretary and Vice-President) from 2008 – 2014. Prior to attending law school, Daniel worked as a software designer in the high-tech industry for several years. Clare has been working in the not-for-profit sector for over 10 years. 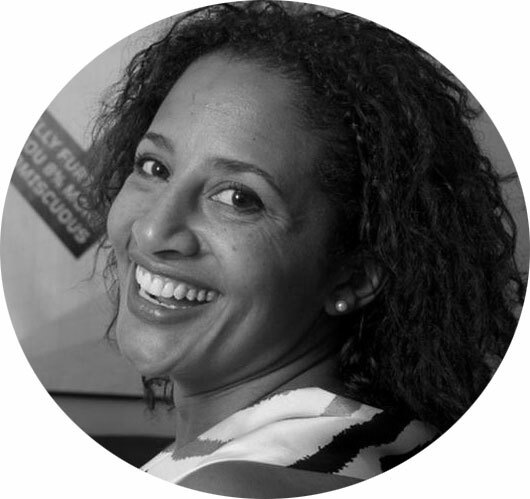 In her current role as the Director of Community Health Services at Planned Parenthood Toronto, she ensures access to primary care, sexual health care, and mental health care services for youth across the City of Toronto. She is passionate about social justice and the impact of social determinants in health and wellbeing. Clare is the recipient of the Toronto Community Foundation Vital People Award and is a sought after speaker; her appearances include TVO’s The Agenda with Steve Paikin. Dwayne Morgan is a writer, performer, and author of twelve books. A Scarborough Walk of Fame Inductee, Morgan uses art to unleash human potential and possibilities. Nish is a passionate marketer who has spent his career working at the intersection of consumer behaviour, marketing strategy and design. 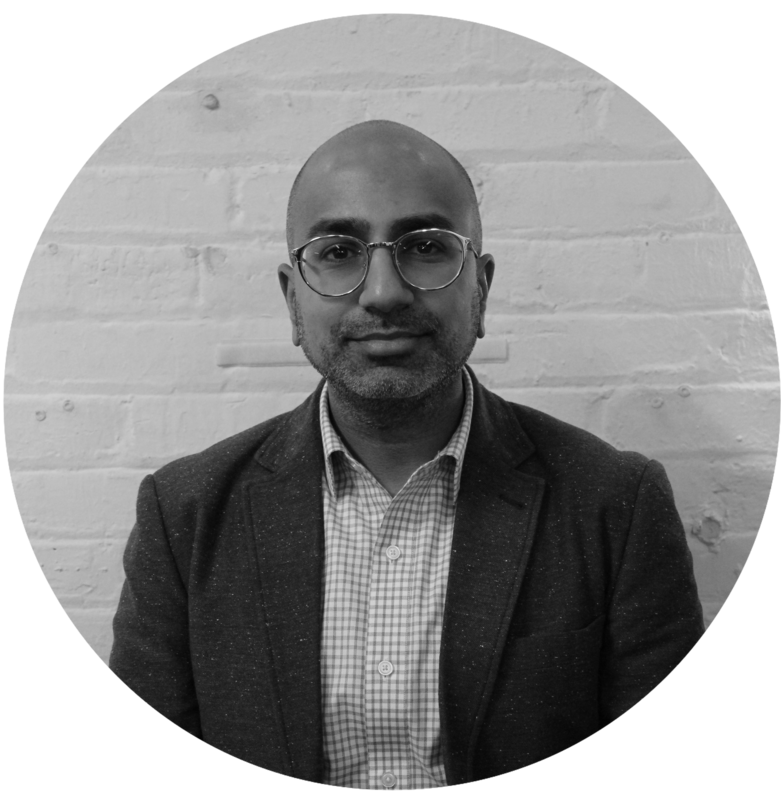 In his current role, Nish is the Vice President of Strategy at Initiative, a global communications agency, where he works with a wide range of clients including RBC, Amazon, LEGO, Carlsberg, CBC and Destination Canada. Prior to joining Initiative, Nish held the role of Vice President/Creative Strategy Director at Match Marketing Group where he developed and led the agency’s strategic approach of experience design. He has also held roles at the National Hockey League and Armstrong Partnership along with running his own agency. 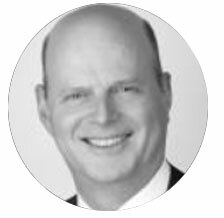 Rupert Hamilton is a Vice-President and Investment Advisor at TD Wealth’s Private Client Centre in Toronto. 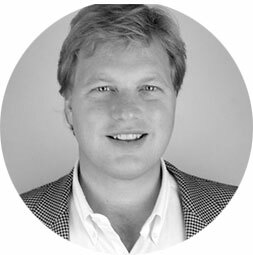 Rupert graduated from Trinity College Dublin with a BA in History, and from UCD’s Smurfit School of Business with a Master in Business Studies, specializing in International Business. Rupert is Past-President of Special Olympics Ontario, a long-time Board Member of the Sports Celebrities Festival, and Board Member of the Yellow Bus Foundation. 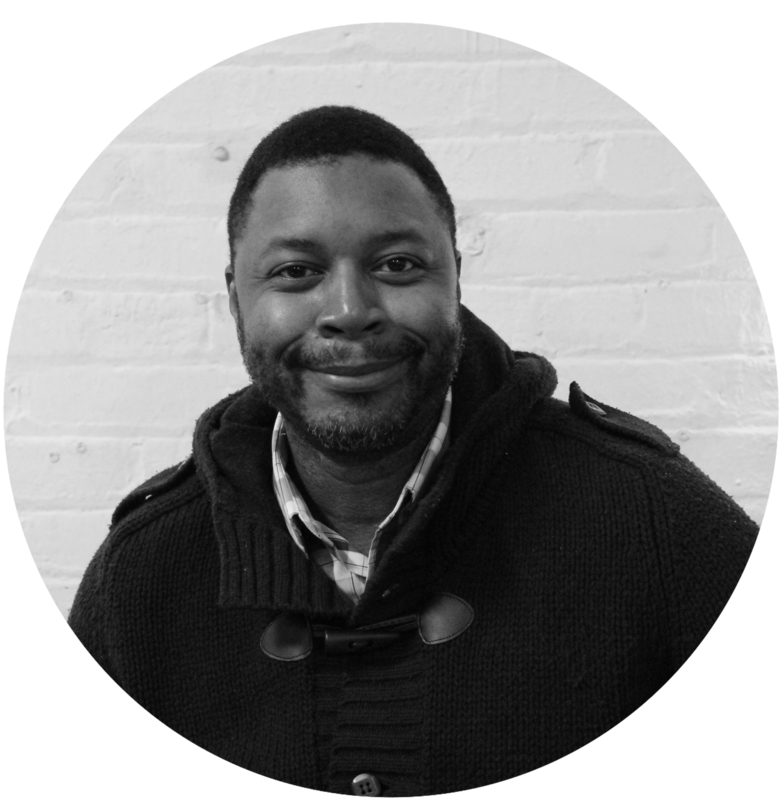 Formerly station Manager for FLOW 93.5FM, an urban music station, Jolly has been actively engaged with Tropicana Community Services in Scarborough since 2001 and is a member of the Appeals Committee of the United Way of Greater Toronto. VIBE Arts’ is supported by an additional governing body that meets monthly in order to provide valuable organizational and programming input to VIBE Arts from the perspective of a young person. Members of the Council are youth who have participated in our outreach programs over the past few years and who live in the communities that we work with. Has been with Vibe Arts since 2009. 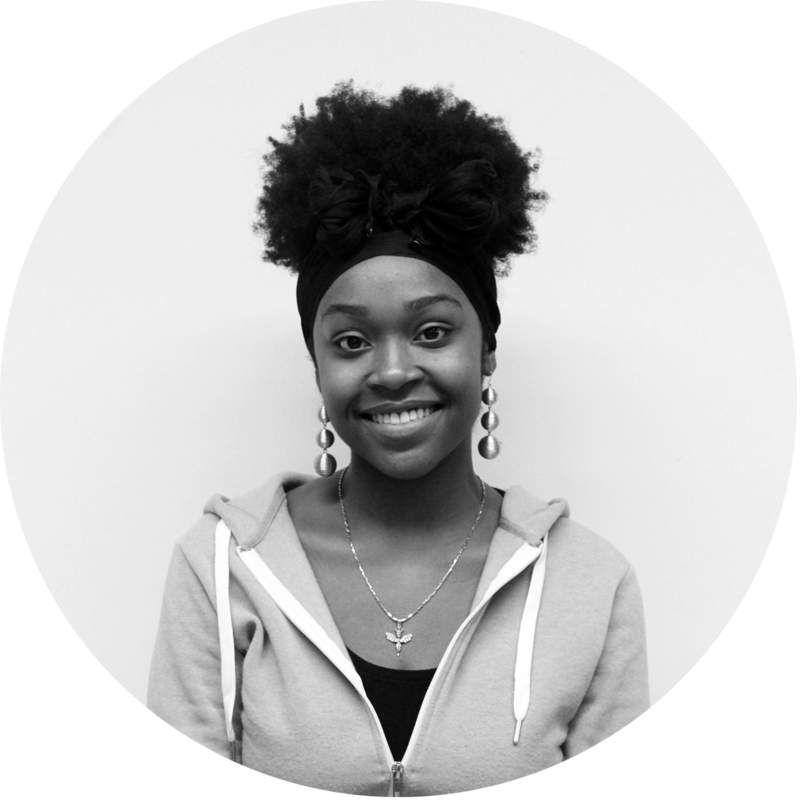 She wears many hats at the organization as an arts assistant, emerging artist, and member of the youth advisory council and VIBE Arts Fest committee. After completing an undergrad in Early Childhood Education, she continued her teaching passion by completing her Bachelors of Education at York University. She is now currently a registered primary/junior teacher in Ontario pursuing a career to be a full time elementary school teacher. – Toronto-based photographer. Facey has shot editorial for Urbanology Magazine and Lush Magazine and framed brands like Bohten Eyewear, Community 54, and model Victor Keita. Involved with organizations like VIBE Arts, The 4Life Foundation and Hello Studios for the last 10 years. Currently the studio manager at Hello Studios, curator at Until, creative director at WHOLEPPL while actively volunteering in the community. Facey is most at home in the studio shooting stills, producing a film or helping the younger generation of creatives find their voices. A graduate of the School of Toronto Dance Theatre. With over 6 years of Ballet Contemporary, and Hip Hop Dance training, Matthew has performed in numerous events. He has also worked with established choreographers including Christopher House (TDT), Sean Cheesman (SYTYCDC), and Luther Brown (SYTYCDC). With his versatility and passion for dance and choreography, Matthew strives to strengthen the community of dance in Toronto. Kevin Ye became interested in art from an early age through his father who worked as a sculptor. He practiced techniques in visual arts under his father’s mentorship and continued to pursue art throughout his education. He gained his first community mural experience through a co-op placement with Mural Routes. Later, he worked on his first mural project with VIBE Arts and has since become an emerging artist and arts assistant with VIBE. He is currently studying in the Architectural Science program at Ryerson University, and hopes to use his knowledge in both the arts and architecture to promote positive change in urban communities. Toronto born and raised self-taught emerging artist that creates anything from small crafts to large scale paintings experimenting with many types of mediums. She is an arts educator who works within many communities throughout the GTA such as Urban Arts and VIBE Arts in schools and community centres. 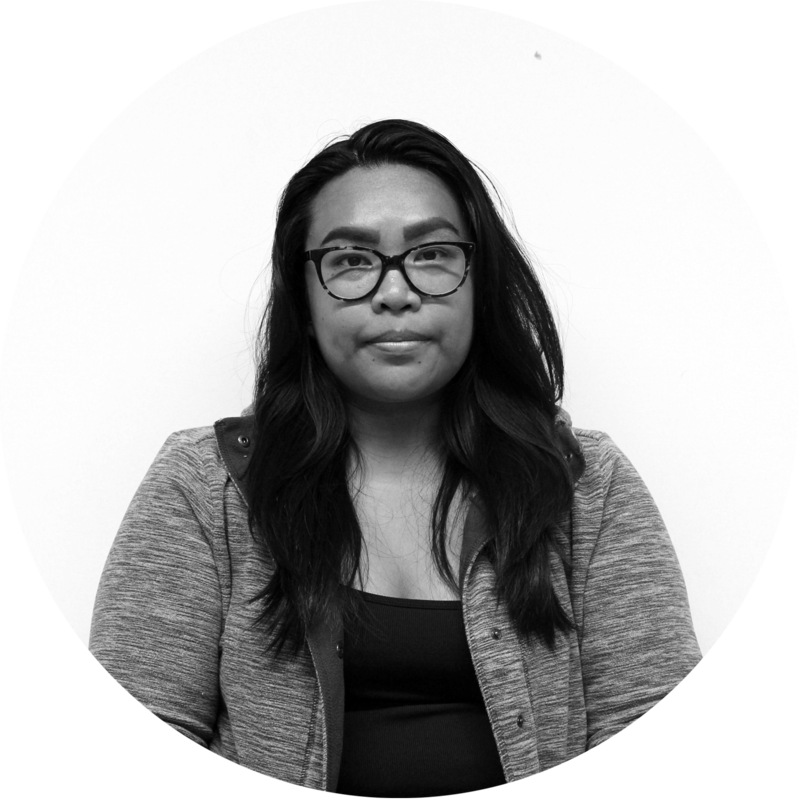 Shashann’s work is heavily influenced and inspired by Toronto culture, music, social issues, and her environment. She is a 2014 graduate of Seneca @ York’s Art Fundamentals program and is currently studying Visual Art and Digital Art at Humber College Lakeshore.